As part of the first module of the MMEL MSc I am required to create a learning resource that integrates a range of ICT tools into current teaching practice. Below is a list of my ideas. I would appreciate it if you could vote on the idea that you feel would most benefit my basic skills learners. Like the activity above from Skills Workshop I am thinking of using Wordle to develop a series of A-Z worksheets for my adult literacy class. Each worksheet would be based on the differing themes from the live exams. The worksheets would then be used to prepare students for the end of course exam as there is quite often a question where the students must arrange a list of names or objects in alphabetical order. The students are generally ok with ordering things from a- z but struggle when they are faced with two words that start with the same letter, for example Peter and Paul. The worksheets could be used to address this problem. As my learners can range from the age of 18 to 70 I often have a wide range of ability levels when it comes to using software on the PC. An advantage of using Wordle is the fact that I can make an online and paper based version of the resource so that my learners can have a choice over how they use it. Although I teach on a basic literacy course a lot of my learners have English as an Additional Language and often have very low level English skills. A lot of the learners have higher level writing skills but struggle to understand the English language when it is spoken. However my native English learners are often the other way round and are fine at understanding spoken English but struggle with their reading skills. Therefore I feel that it may be beneficial for both sets of these students to be able to hear as well as read the instructions on Word based worksheets. I would like to develop this resource further by creating a series of gap fill activities where the students use drop down boxes to choose the correct word. 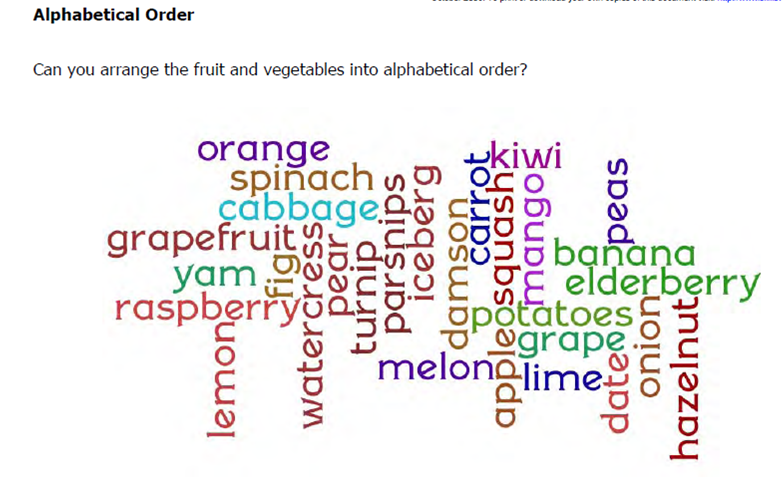 Difficult choice here – I like them all but have gone for Wordle in the end as it is new to me – have used Hot Potatoes lot in the past and would like to see what you do with Wordle. Thanks. I think I will end up using Wordle as not only is it visually appealing it’s also suitable for all of my learners not just the ones that are IT literate. 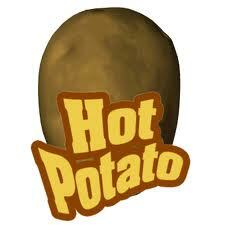 Hi Gemma, I finally settles on the Wordle resource for my choice. I like the fact that you can use Wordle to export both digital and paper based versions, allowing you differentiate the resource to support students with different learning styles. I’m looking forward to seeing Wordle used and also hearing about your experiences with it. I voted for the interactive word Doc. Not the most original of ideas, but probably the most beneficial from the teaching and learning perspective. I like the visual appeal of the Wordle, but not sure how much it would increase learning outcomes and also concerned that with the words all sideways on, it may be confusing – for example Mango almost looks like Mangow……? I think with learners who are having problems, you need to keep things as simplistic and clear as possible. I voted for interactive word as I like the link between aural and read text as I can see this is a barrier to many learners. I liked the wordle and the interactive documents. The wordle is visually really appealing and I liked the way that it could be used for visual learners and it looks really good! I voted for the ineractive documents as it sounded really interesting and I have some learners that have English as their second language and often sounding the words can help as well as visualising them.